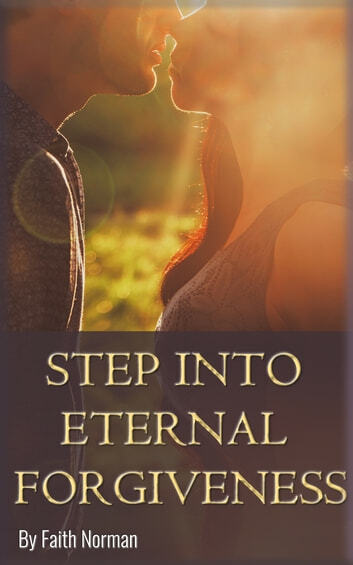 Christian Romance Full of Thought-Provoking Ideas & Thrill Finally Published! 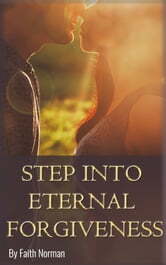 Have You Always Wanted to Grab a Christian Book That Is Vibrant, Thrilling, and Fun to Read? If you are sincerely looking for a book that has a vibrant content full of thought-provoking ideas, this is the book to grab. I think you’ll be inspired. This book talks about the importance of making wise decisions in life. The devil is clever and might put us into difficult situations but if we listen to God, we can overcome them. Sometimes certain life circumstances could potentially ruin the rest of our lives, if we do not trust God but give in because of the fear. This book focuses on the issue and lets the reader dive into a compelling story that has a lot of interesting twists. One moment changed his life forever. Can he ever forgive himself and move on? Does God have more compelling future for him or is this the dead end?